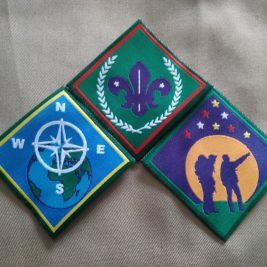 SCaR, the Scouts, Cubs and Rover Newsletter can be found here. SCaR is the brainchild of Andre Foot who has been putting it together on a voluntary basis for many years. 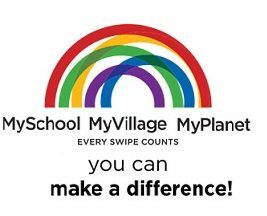 If you wish to contribute to SCaR, email westerncape@scouts.org.za.